Jacksonville City Councilman Garrett Dennis is becoming known as a vocal opponent of the Lenny Curry administration on a number of issues affecting the city. 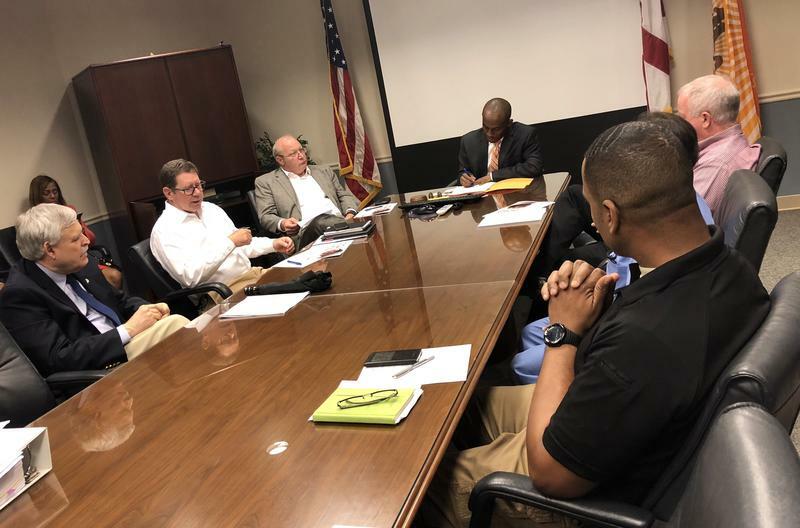 Dennis has criticized everything from a potential sale of JEA, to the leadership of the new Kids Hope Alliance child welfare agency to accusations of intimidation against council members by the administration’s staff. Here’s your chance to explore the natural beauty of the St. Johns River. The St. Johns Riverkeeper and their partners have created a three day adventure. The Great St. Johns River Campout is coming up next month. You can camp, hike, go birding, paddling, take a sunset boat trip, and much more. A year-long celebration to recognize female leaders in this community is underway and it’s all in the service of Volunteers in Medicine. That’s the free downtown clinic providing healthcare to hundreds of working, low-income, uninsured patients here in Jacksonville. All year long, the Women with Heart - as they’re called - will take turns wearing a stunning heart-shaped diamond necklace to raise awareness about the organization. Dr. Redmon is the March honoree. You know him from his many appearances on TV, in movies, and even from work as the stuntman for star John Travolta. Now, actor, producer and author Nick Loren is out with his newest book in the Panshoo children's book series. It’s called Farful Foolong From Oolong Panshoo Learns ABCs at the Panshoo Zoo. The book takes children through a zoo in the World of Panshoo, where unique animals like Alliskators and Zig-Zaggy Zebras illustrate the ABCs. The book benefits cancer research through ESPN’s V foundation. 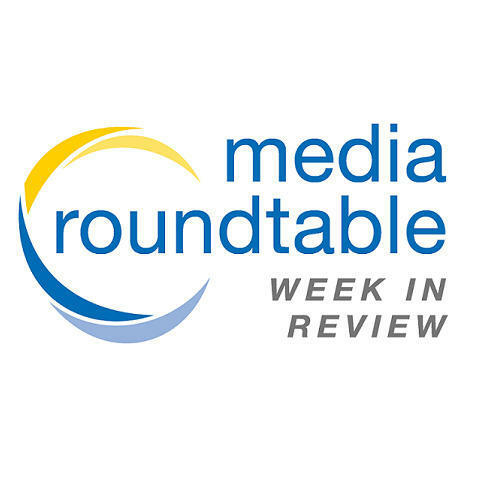 Friday on First Coast Connect our weekly Media Roundtable featured Florida Times-Union reporter David Bauerlein, WJCT business analyst John Burr, Jacksonville Business Journal editor Timothy Gibbons and WJCT contributor Fred Matthews (01:13). 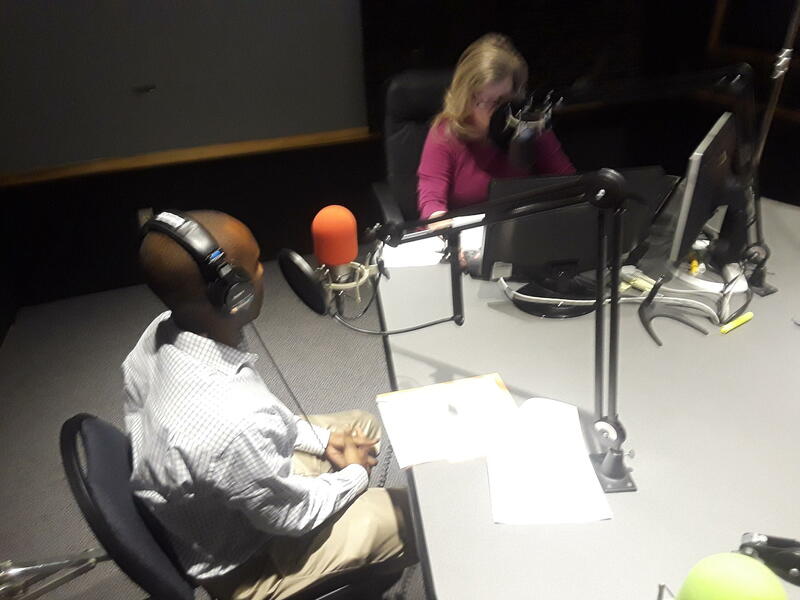 Mayo Clinic Cardiologist Dr. Sabrina Phillips and Florida Blue Market President Darnell Smith talked about Friday being National Wear Red Day to raise awareness of heart disease among women (39:02). Mayo Clinic Dr. Aubrey Thompson and former TV anchor Donna Deegan joined us to talk about breast cancer research and the upcoming 26.2 with Donna marathon (46:00).